Residents and Non-Residents working in The Netherlands are required by law to pay Social Security contributions on their gross salary and all earned income within the Netherlands. Social Security contributions are deducted automatically at source, when employed through EAFS Consulting B.V and deducted automatically at source from the salary. 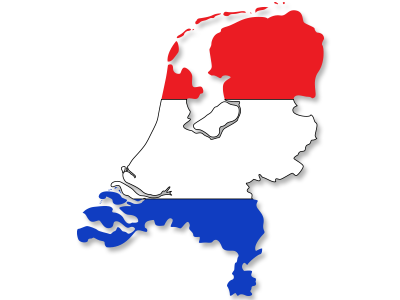 When you commence work in The Netherlands, you will be required to attend the local Gemente (town hall) in order to receive your BSN number. Everyone who is employed or works within The Netherlands requires a BSN number to work compliantly by law.